When someone asks you that, what do you say? You respond by telling a story - when it happened, where it happened, how it happened and why it happened. This is what we call narration. If descriptive writing aims to appeal to your reader's five senses, narrative writing aims to tell an event that occurred by providing details. Description and narration, when used correctly in writing, greatly contribute to a story's success. 1. Supply all significant details or events. 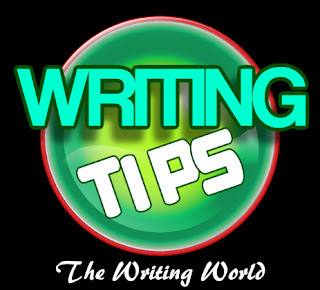 They are important in building up and supporting your main idea or story. 2. Flush out insignificant details. Don't start talking about how expensive your cousin's lipstick is if you're narrating her job interview disaster. 3. Narrate in a logical and organized way. Don't go from one detail to the next without providing any obvious transitions to aid comprehension. 4. Pace your narration. Don't let it drag. Otherwise, you'll risk boring your readers. 5. Make a point or lead to a conclusion. What should you include in your narration? It's always effective to begin by identifying the who, what, when, where, why and how. However, some writers get carried away and end up including too many details to suit their readers. Instead of overcrowding your narrative with details, decide which ones are vital to your story, which ones you should emphasize, and which ones are minor but significant details. 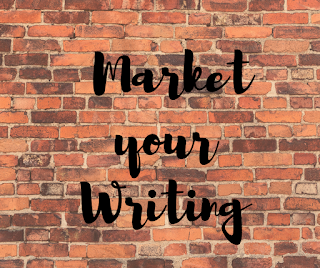 Your target readers largely determine the details you include in your narration. 1. Who would be likely to read my story? 2. Who could benefit and/or learn from my story? 3. Who are the people I'd like to share my story with? The most logical way to present details in your story is by chronologically narrating them. However, it's also possible to begin your narrative using flash back and other similar literary devices. The important thing is that your narrative is cohesive and the details are organized. Dialogues enhance and advance the meaning of your story so don't be afraid to include them in your narrative. Great post. Narrative is often misunderstood these days, when we hear so much harping on the "show, don't tell" saw. But narration, when well done, is one of our most powerful tools. I agree, this is a great post. In fact I'm going to link to it in my next newsletter.